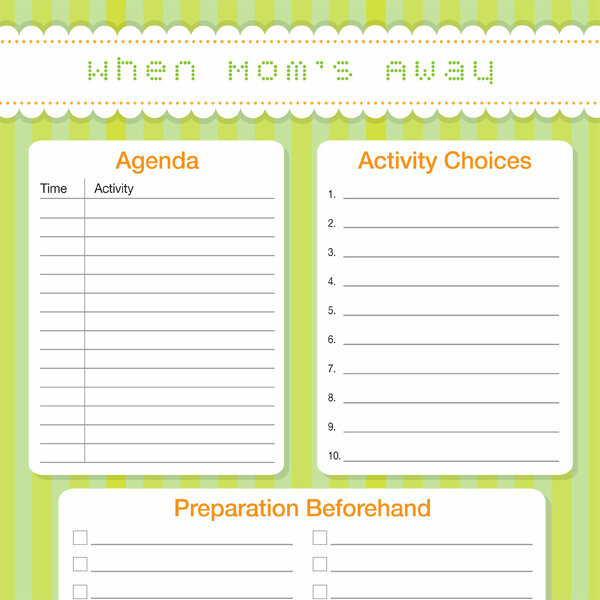 Free creative printables to help you and your family get organized. As moms, we rarely receive recognition or even get noticed for all that we do. We need to give ourselves some encouragement. Thanks to the Floral Habit Tracker not only is my discipline improving, but I feel better about my days. 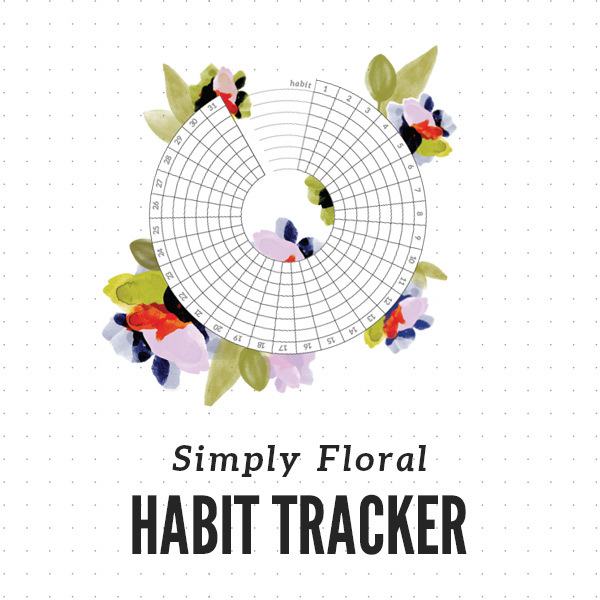 Download our Floral Habit Tracker and start tracking today! Sick of all the kids always bickering? 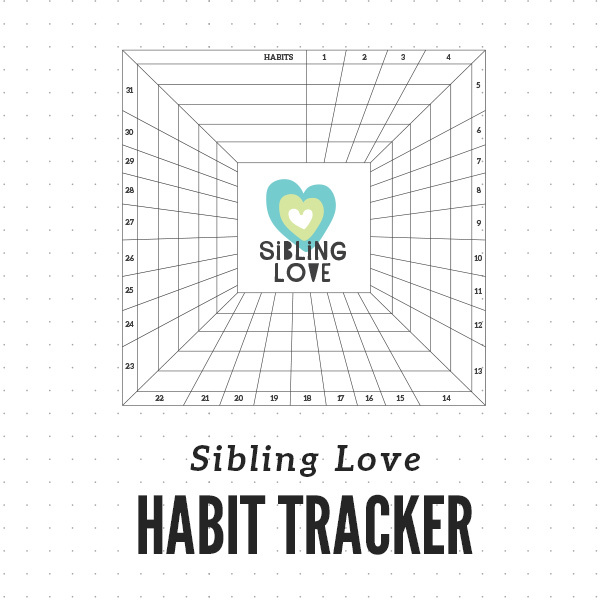 Reward them for any peaceful days using the Sibling Love Habit Tracker. I am not a disciplined person. 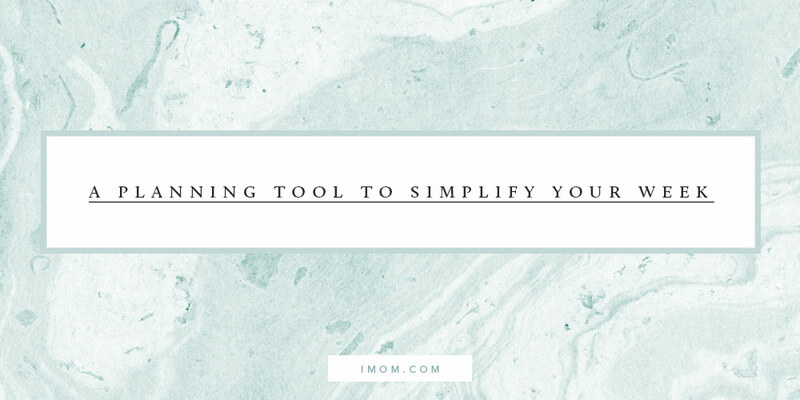 As a mom, my days never look the same so when you add that to my lack of discipline, forming habits can seem impossible. 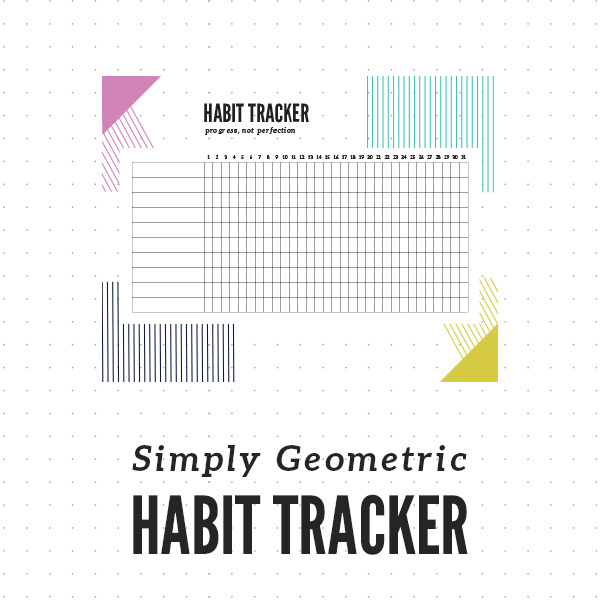 That’s why I love our Habit Tracker Bundle! It helps me stay focused every day on accomplishing my goals. The habits I am working on each day this month are praying and reflecting, exercising, drinking water, not eating sugar, and encouraging someone. 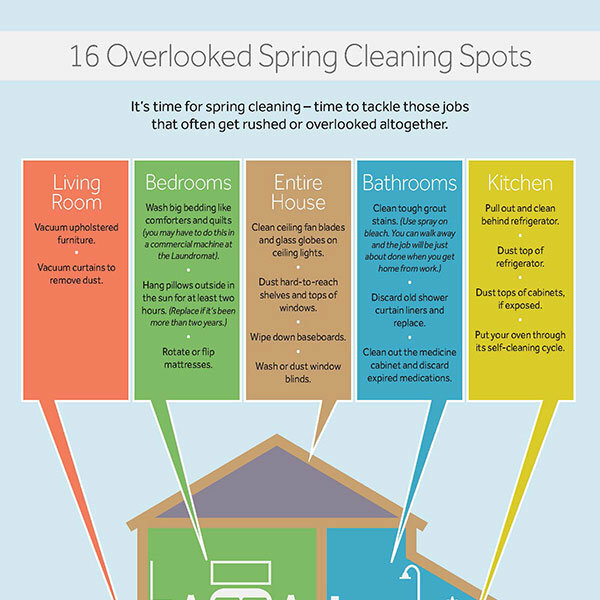 Oh, the chores. 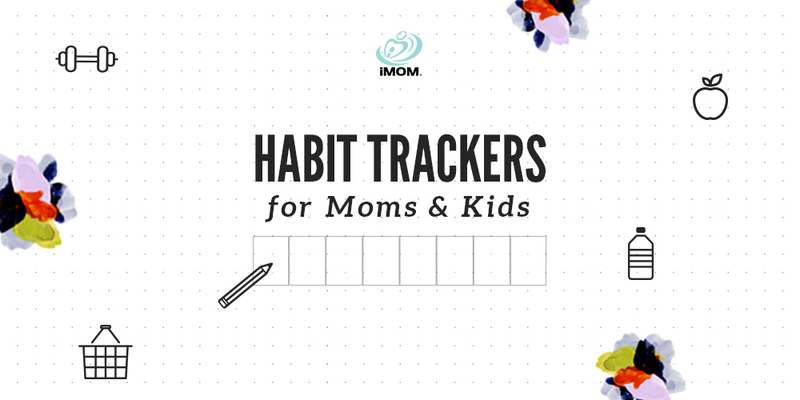 Doesn’t it seem like every child struggles to complete them in a timely manner without Mom getting frustrated? No more. Try out the Chores Habit Tracker today and make completing the chore list a fun game for the kids. Ready, Mom, to take on the day? We have what you need. 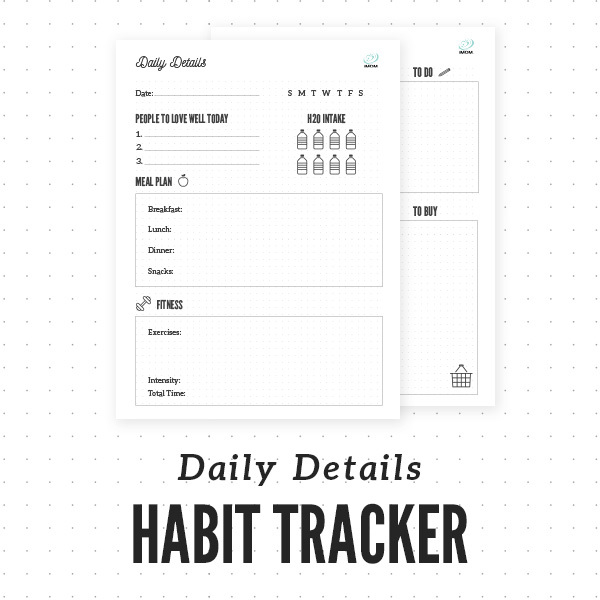 Track how fast you accomplish all the small but important habits of your day with the Daily Details Habit Tracker. We love summer vacation! The possibilities are endless, and our bucket lists are full. Unfortunately, operating without a summer schedule often leads to either overcommitting ourselves or spending so much time relaxing that we miss out on great opportunities and adventures. 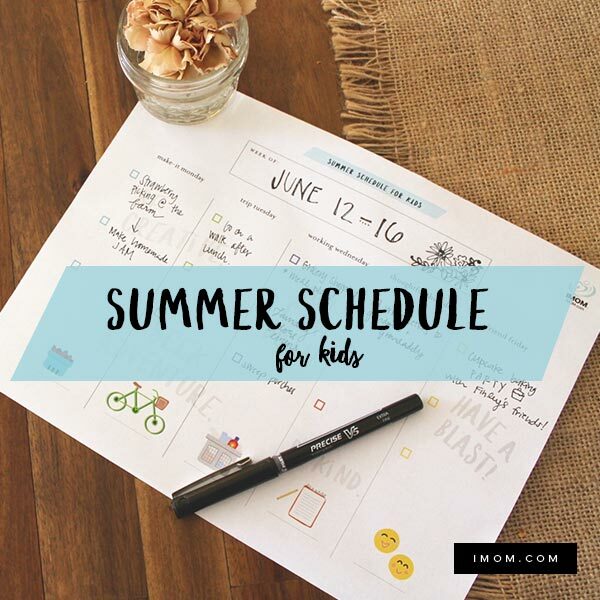 Last summer, I was determined to make the most of my time with the kiddos without overwhelming myself in the process. We brainstormed a bucket list and used it to create a basic summer schedule. Since the day school started, I don’t think there has been one day that I haven’t dropped into bed exhausted. I am longing for a more simple life. I know it’s not just me; almost every mom I know is too busy! If this keeps up, we are all going to be overstressed and overwhelmed, and our kids are too. I want to change. I want to break this habit of busyness. I am ready for the challenge. How about you? 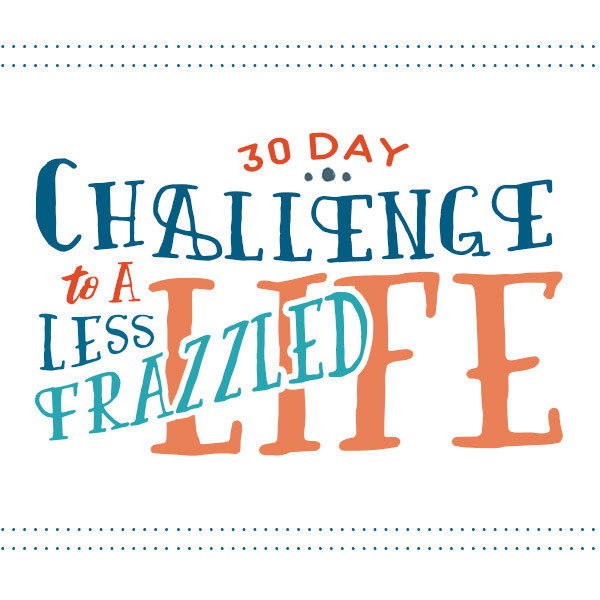 Join us for the 30 Day Challenge to a Less Frazzled Life. Have you ever wondered what you actually accomplished at the end of a busy week? Sometimes moms are so busy reacting to the surprises life throws our way, and tending to the details of our daily routine that we don’t make much progress on the things that matter most. Get your kids involved in packing their own lunches! They tend to get more excited about what is in their lunchbox if they have a hand in making it. 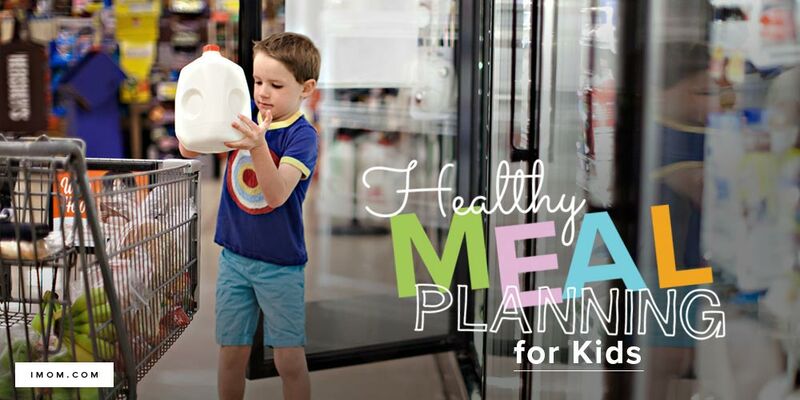 Use our Healthy Meal Planning printable as a guide to pack the ideal lunch—they will love it! All you have to do is be sure to buy the types of food that they would want to pick from. Then, designate a specific shelf in the refrigerator and in the pantry or food cabinet that they can choose their items from.